Every man needs a well-fitting suit. We’ve always said that. 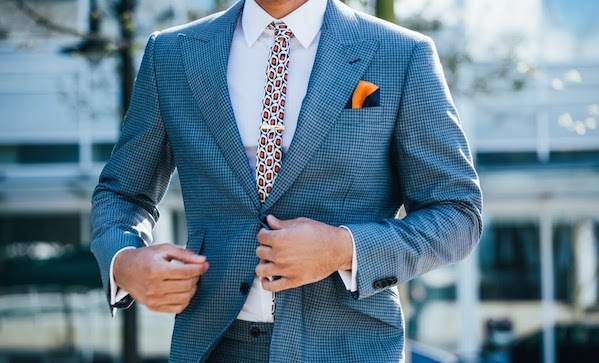 And we’re big fans of Indochino, who’ve just release their 2014 summer collection. Take a look.